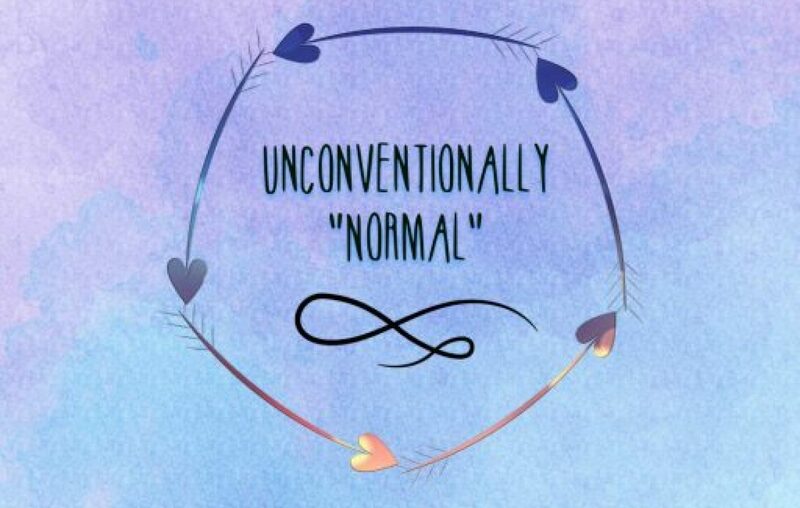 The Struggles are REAL… – Unconventionally "normal"
On a one woman mission to educate the world on chronic and invisible illnesses and disabilities. Here to support who ever needs it! I hope you are all doing well or at least doing better than me! I am now in week 5 of my flare up I think and on week 3 of working from home due to it. I haven’t socialised up in the past 3 weeks due to working from home I have not really seen Ross and his family and and my family. My lovely work girlies took me out for a smash burger on Monday night and I had the best time, I laughed so much that my hip popped out and hasn’t been the same since. Regardless of the above (I’m done being a moaner now) I have started to take my anti depressants again and I am in the best head space I ever been in for such a long time. The flare ups are bearable if you can manage your head space and I am so proud that I have been stern with myself and told myself that the tablets are okay and it’s okay for my body to need a little bit of help. So that’s mostly why I haven’t blogged in a while, anyway I wanted to talk about 2 things that I want to recommend/have discovered recently to help with my flares. The first is the app Echo, this is where you can put your repeat prescriptions through online and have them delivered to your door. The best thing about this is that they send you a reminder to tell you hen you need to request a new order, mine come from a pharmacy from London and are delivered to my door in a week. So if you don’t like going out and or gong to the pharmacy OR you struggle to leave the house go and ave a look at Echo. Now the next thing is CBDLife UK, they are a website that do Hemp Cannabinoid Supplements in a wide variety of items. So I have the vape in strawberry and blackcurrant flavour, the reason being is when I initially researched any type of hemp oil everyone was talking about how disgusting it tastes and the best way for hemp oil to work is to ingest it. So for me the vape works so well it comes in a little case you can just throw in a bag and its so small and dainty (I’ll insert a picture) it’s a really good way to dull the pain and you can use it as much as you like throughout a day. Don’t get me wrong you will still need painkillers killers but there’s a daily dose for those so hemp is a good top up. So if you guys want to check them out I have a link where you can get some discount https://cbdlifeuk.com?raf=ref9559508 also disclaimer I’m not getting anything for recommending either item it’s just things that I love and have found helpful. I would love to know if you go onto to use either and if they are helpful or if you already use them. Anyway I’m going to sign off for now it’s been nice to rite something a bit different today! I’d love to know what you think and also as per usual all my social media is below so go and give me a follow if you want daily updates on my life and other such stuff.